What did Zoella look like in school? 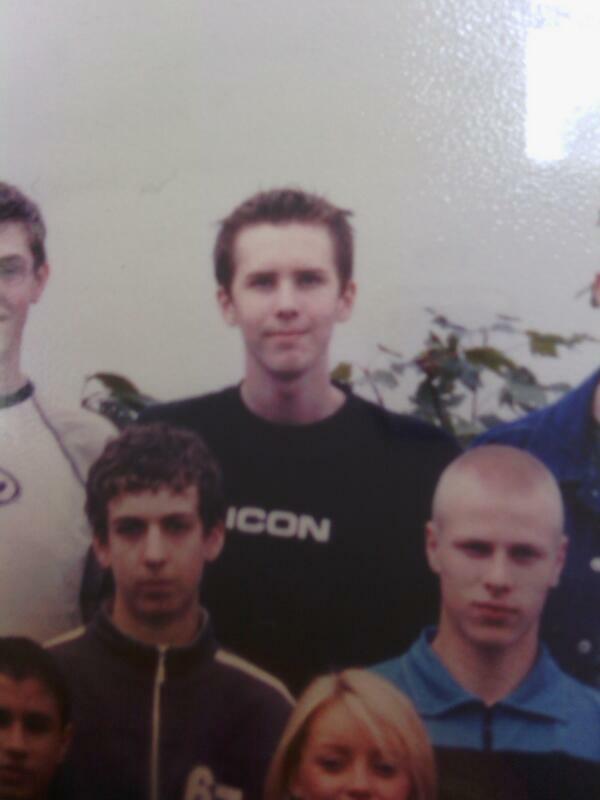 Was Phil Lester adorable as a glorified fetus? All of these questions and more will be answered as we look back to the good ole' school days of some of our favourite creators, before the Internet happened and made them all megastars. If you think we've missed any of your faves, make sure you post in the comments below and share on Facebook/Twitter with who else you'd like to see - we can update the list and help embarrass your favourite YouTuber even more! 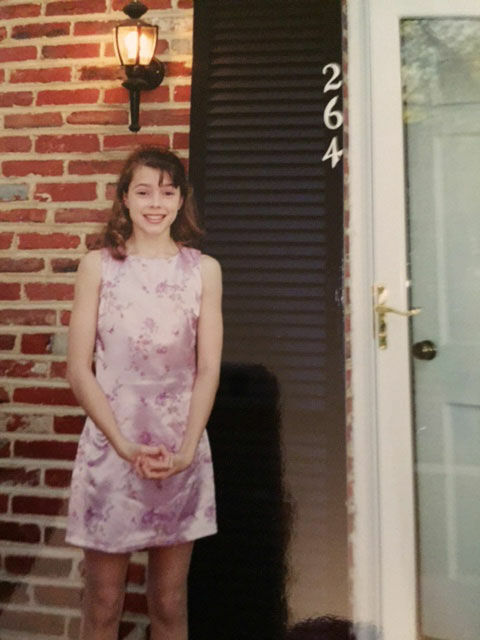 Here's Zoella aged 5 and 11, ready for her first day of school and secondary school - AND THERE'S EVEN A BONUS BABY JOE. 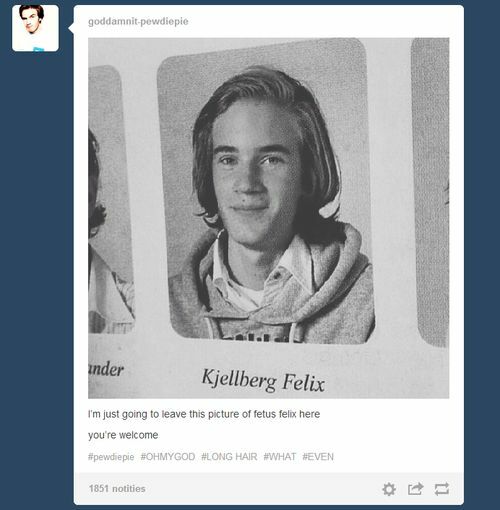 Next up is "Fetus Felix" and his luscious, long, Swedish locks. Can you spot the spiky haired baby in this school line up? It is of course Phil Lester - but you knew that already, didn't you? Jenny Mourey was a big time softball player back at college, so who would have guessed that she would have created Jenna Marbles; the most popular female creator on YouTube! Shane Dawson has opened shared pictures and his memories from his troubling high school period - but he's almost unrecognisable in this picture. Well done Shane! 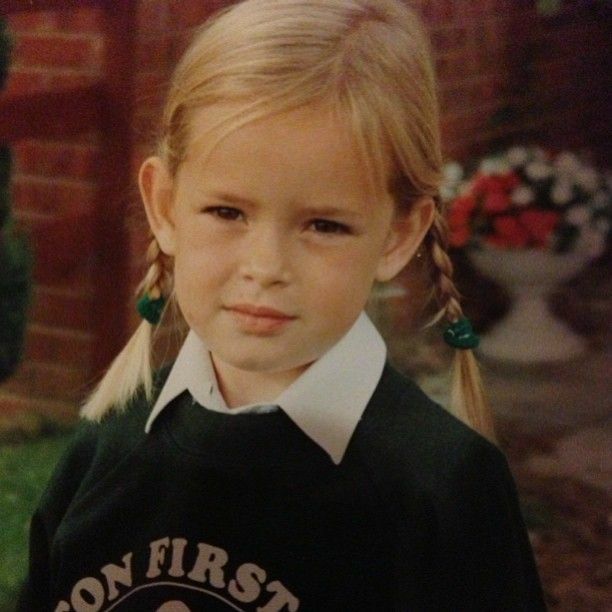 I'm sorry, but I have to admit that baby Tanya Burr is literally the cutest thing on this entire planet. Just look at those freaking braids. Here's Carrie Hope Fletcher looking waaaaaay too happy for her very first day at school! 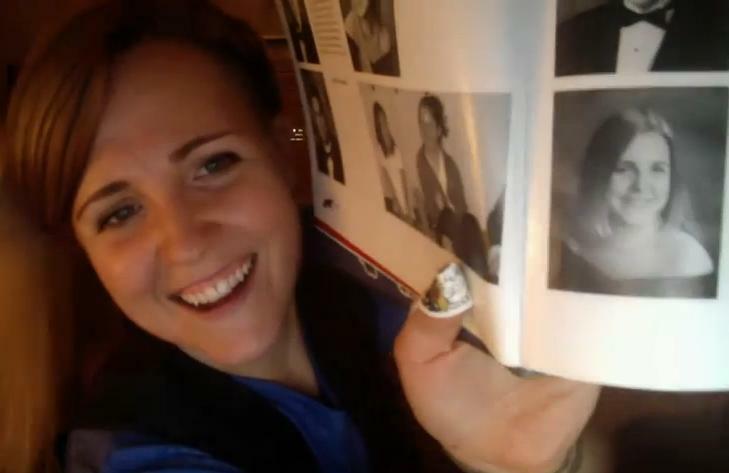 This is a special shot of early-YouTube Hannah Hart showing off pictures of even-younger Hannah Hart. Look at all that hair!! 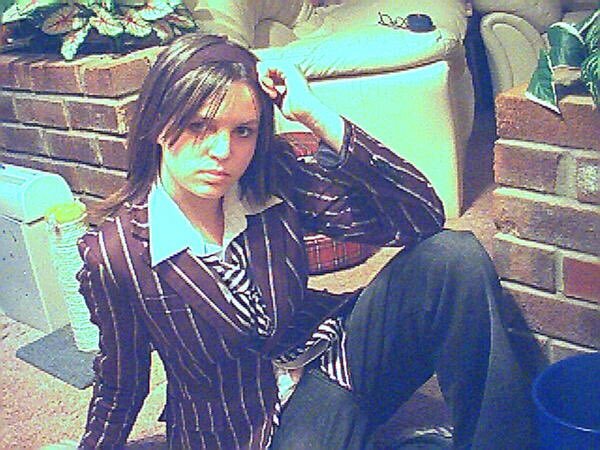 Thankfully, Emma Blackery shared this picture on Twitter whilst uncontrollably laughing, because that's all we wanna do when we look at it... WHAT STYLE EMMA! This is Gabriella Lindley back she was in school - another YouTuber that represents the true meaning of Glo-Up! This is Markiplier. I can't with this picture. It's slaying me. 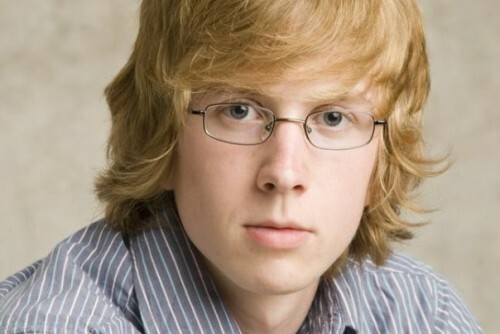 Tyler Oakley has always had the unique ability to pair glasses with his iconic hair - and it looks like he's been doing it for years! 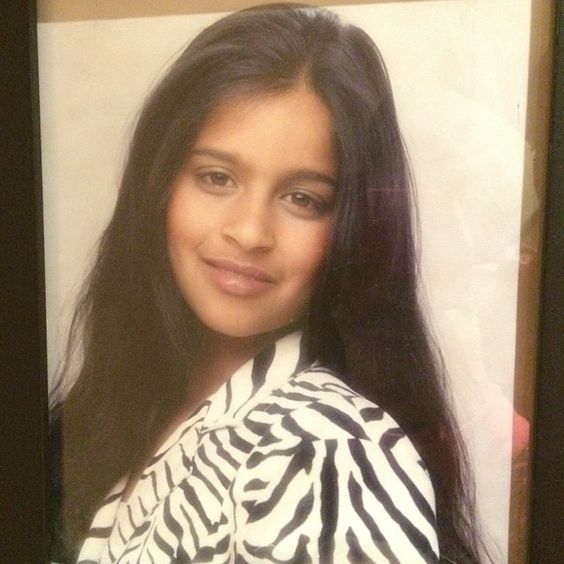 The thing that's really tripping us out about this Lilly Singh school picture, is that we can't tell if she's really young or in her teen years because of that adorable baby face of hers! This hilarious yearbook picture comes from the brain of Nathan Zed who looks devilish in this sunglasses and suit combo. 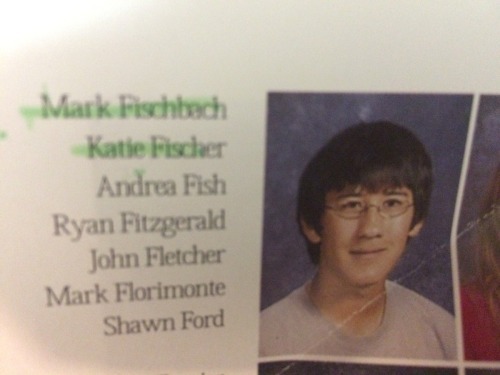 And finally, what list of YouTubers would be complete without Dan Howell's school pictures! This shot of him playing for the basketball team is iconic, but we hear that he always had trouble getting his head in the game. Shame.